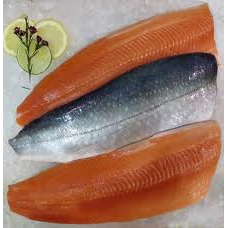 Arctic Char has a mild flavor and light colored meat. The high oil content keeps the fish moist and makes it ideal for smoking. Available year round.